New Limited eDITION fLAVOURS fOR sPRING! 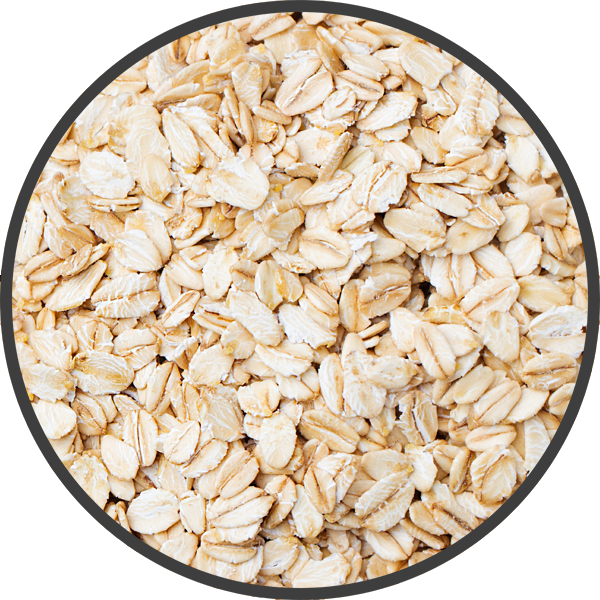 Oats are a great source of slow-release carbohydrates. They're low in sugar which prevents energy spikes and help to keep you fuller longer. Used in: GlycoGenesis Standard, Premium, Vegan. 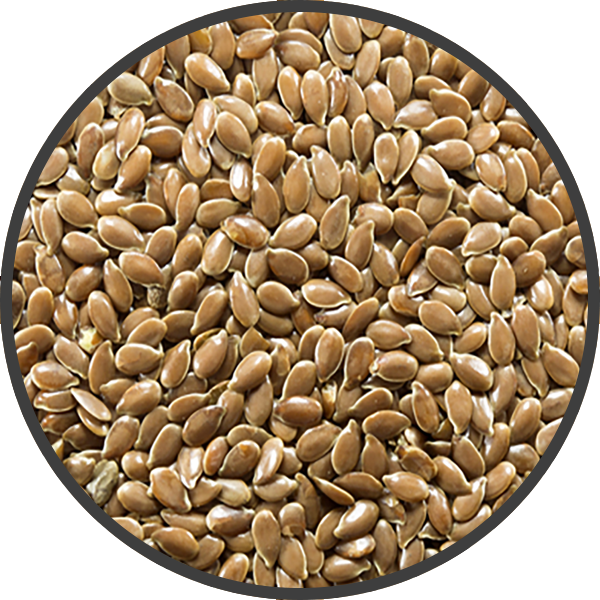 Flaxseeds are great for Omega 3 and fibre. They're free of trans fats and are high in lignans, which have been shown to have antioxidant properties. Coconut oil contains MCTs, which releases a steady stream of energy into your body, and also help to minimise blood sugar spikes. 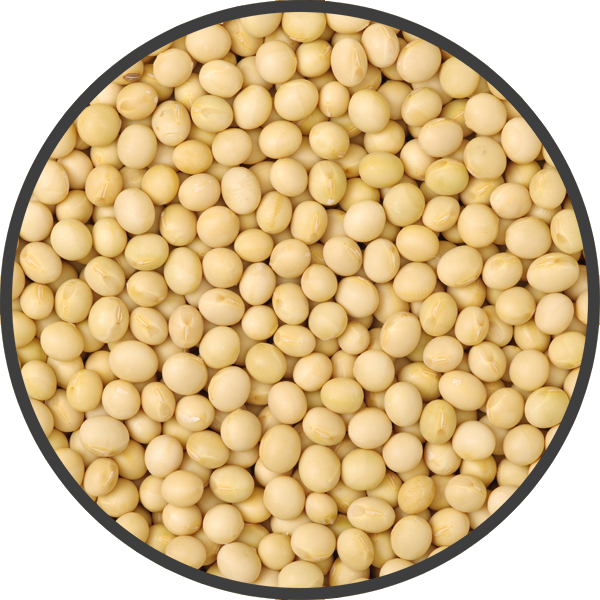 Soy protein is the most digestible vegan source of all essential amino acids. It is also naturally high in B vitamins, vitamin E, zinc and iron. Used In: KetoGenesis Vegan, & GlycoGenesis Vegan. Whey is the most digestible protein source that contains all the essential amino acids. 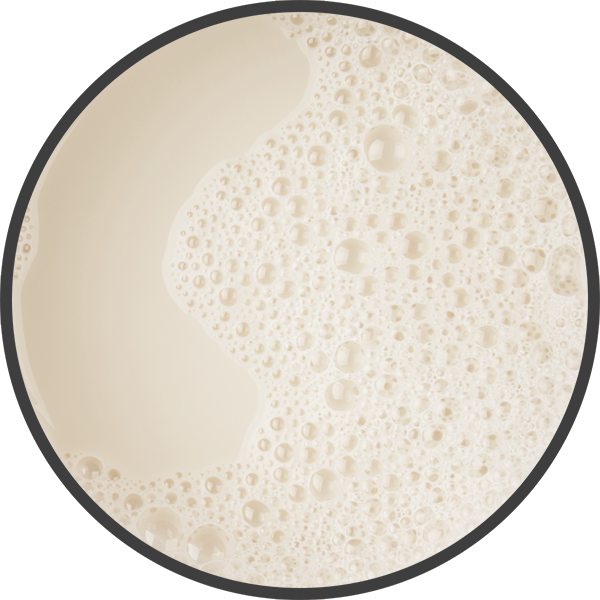 It mixes well and adds a subtle creaminess to our shakes. Brown rice is a vegan source of protein that is also hypoallergenic, and contains all essential amino acids in the amounts we use. 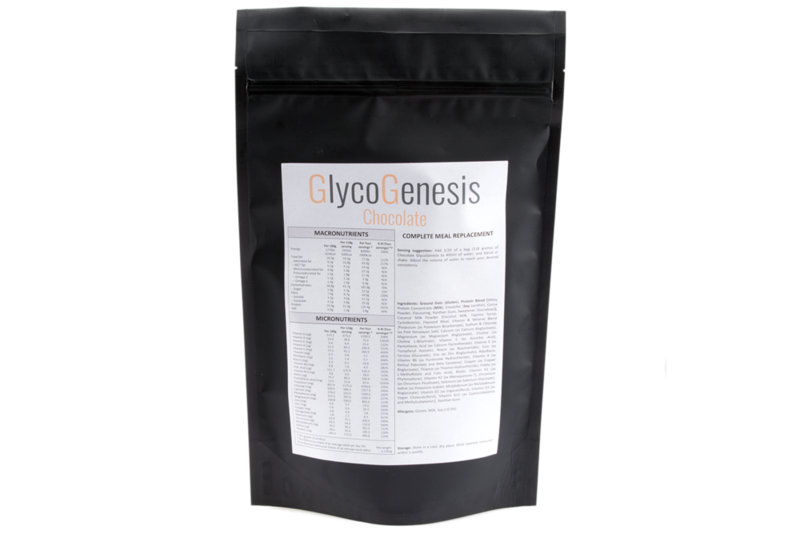 There's 10% off Banoffee (Premium) GlycoGenesis for this week only, get it while you can! Your health doesn't stop improving past 100% RDAs, so why should we cap our nutrition? We include the optimal amounts of each vitamin and mineral to not only prevent deficiencies, but to make sure you are at your best. KetoGenesis & GlycoGenesis: What's the difference? Our two main products are designed for very different diets. Unsure what would be best for you? Here's a quick guide. GlycoGenesis is suited to those after a more no-hassle approach to meal replacements, where a shake can be prepared in a minute. 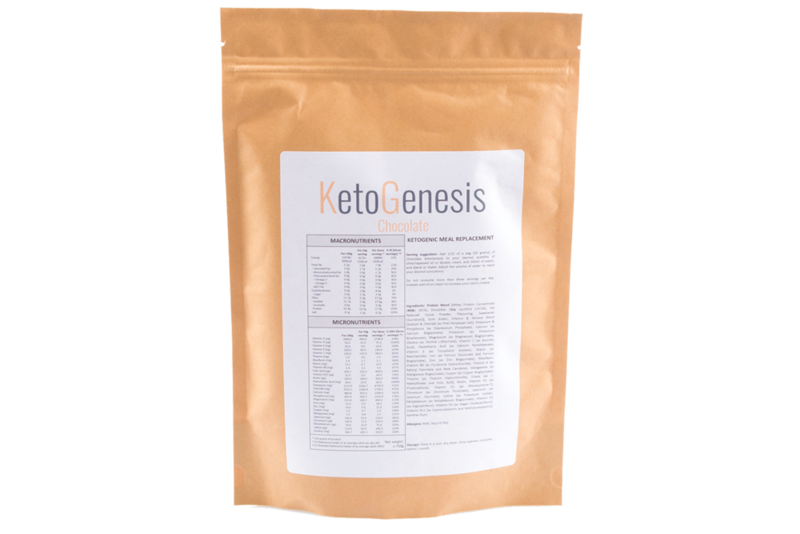 KetoGenesis is more suited for those wishing to avoid carbohydrates, or want customised calorie intakes without sacrificing nutrition.